1637 Lozano Dr Vienna VA 22182 is listed by The Belt Team and will be OPEN ON SUNDAY, AUGUST 16 from 2-4PM. 9615 Percussion Way is listed by The Belt Team and will be OPEN ON SUNDAY, AUGUST 30th from 2-4PM. Welcome to this beautiful brick colonial in sought after Symphony Hill…close to many shops, restaurants, recreational facilities and much more! Along with 3 finished levels, 4 bedrooms & 2 full/2 half baths, this property offers a very open & flowing floor plan (it is only 1 of 3 homes with this layout! 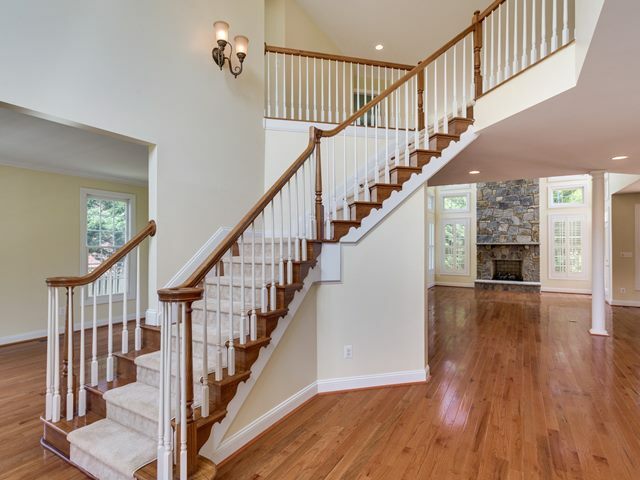 ), gorgeous refinished hardwood floors, an eat-in kitchen open to the family room, a separate dining room, 2 gas fireplaces, and living room. 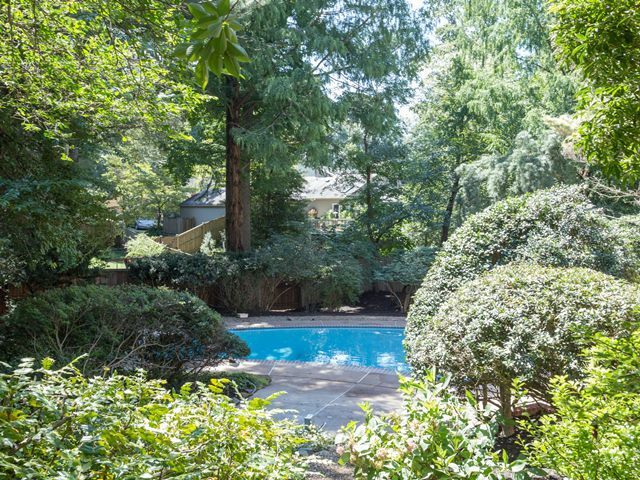 Other exceptional features include a fantastic master suite with sitting room & updated bath, a finished lower with level rec room & fireplace, a 2-car attached car garage and swimming pool. Don’t miss this opportunity in a fabulous Vienna location! “Today, many real estate conversations center on housing prices and where they may be headed. That is why we like the Home Price Expectation Survey. ———————————————————————————————————————————–In addition to the info from Pulsenomics, we also know the government has indicated it likely that interest rates will rise. In fact, we have seen the FHLMC 30 year rate rise already from 3.84% in May to 4% in June and 4.09% in July. In light of the urgency to buy now, we are holding a special MILLENNIAL EDITION of our “Kiss Your Landlord Goodbye” Seminar. Today is a great time to enter the real estate market! Why throw money away on rent when you can be your own landlord? Freedom rocks. And so does putting money in your OWN pocket instead of your landlord’s! 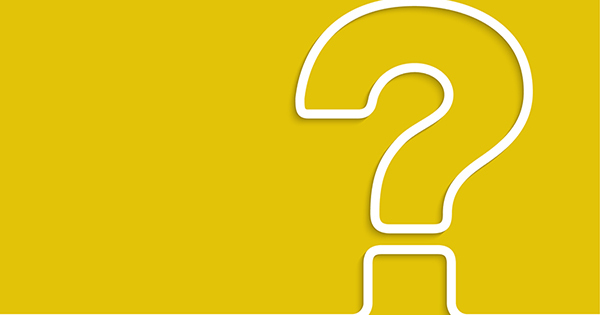 Parents: Are YOU your adult child’s landlord? Send them to our class. Invest in their future! Could I actually pay less by owning than renting? Wondering what’s happening in real estate across the nation? Well, for one thing, according to FHLMC, the national average for mortgage interest rates went up AGAIN. From 3.84% to 4% when we reported in July and up to 4.09% this month. That’s the additional interest you would pay the bank if you had an $800,000 – 30 year loan – paid monthly. YIKES! The other reason this small increase of .25% might scare you is that if this trend continues (and most are predicting it will), buyers will be able to afford less, some buyers may be priced out of the market, and sellers will see less prospective purchasers in the market. All things that point to NOW being an ideal time for both buyers AND sellers. 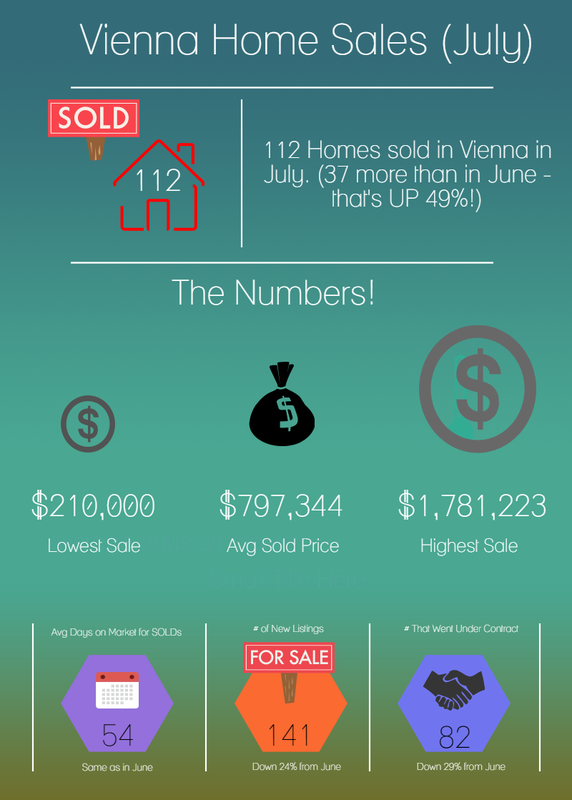 Call Terry Belt & The Belt Team at (703) 242-3975 for a market analysis “by the numbers” for YOUR neighborhood or the neighborhood you’d like to live in. Every market is different. And in Northern VA, we currently have some markets that are Buyers Markets and some that are Sellers Markets. GOLF Can Be A Serious Matter. And We’re NOT Kidding! Our office is gearing up for October 5th and our SIXTH ANNUAL KW McLean Great Falls Charity Golf Classic! . 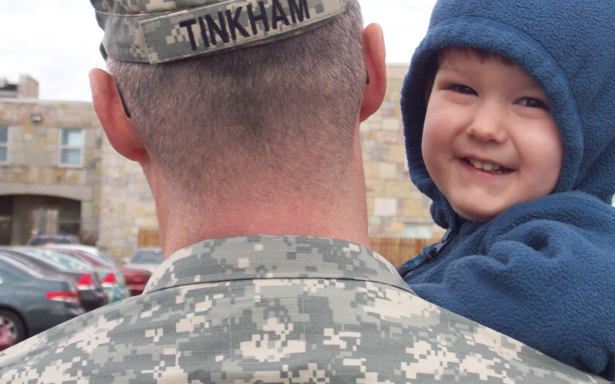 KW McLean Cares is our 501(c)(3) charitable arm. Our motto is “We Give Where We Live“. 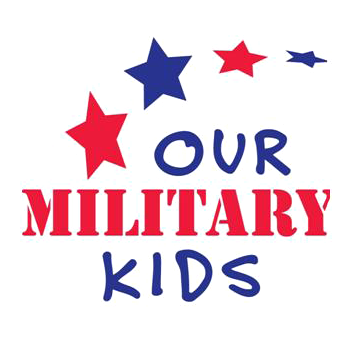 And so we have chosen two local charities to benefit from our KW McLean Charity Golf Tournament & Auction: “Our Military Kids” and “Semper Fi Fund“. 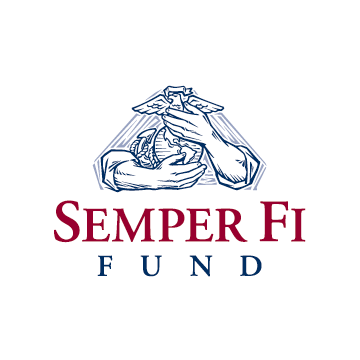 The second charity we selected is “Semper Fi Fund”. The Semper Fi Fund, and its program America’s Fund, provide immediate financial assistance and lifetime support to post 9/11 wounded, critically ill and injured members of all branches of the U.S. Armed Forces, and their families, ensuring that they have the resources they need during their recover and transition back to their communities. SPONSORS: We are seeking sponsors for the event. LOTS of opportunities remain. And 100% of sponsor donations go to the charities. Whether you are prepared to donate $10,000 to be a Presenting Sponsor – or $500 to sponsor a Tee Box, there’s an opportunity to help. This is a PREMIUM opportunity to get your name & face in front of quite a few Realtors, CEOs and other Power Brokers and Power Connectors in Northern VA! 1637 Lozano Dr Vienna VA 22182 has just been listed by The Belt Team and will be OPEN ON SUNDAY, AUGUST 16 from 1-3PM. Average days on market for those homes sold was the same as the previous month – 54 days. It looks like we are seeing a bit of a slowdown in the market. New listings were down 24% in July from June. And the number of homes that went under contract dropped 29% from June. (Note: Our Vienna update includes zip codes 22180, 22181 & 22182. If you’d like a personalized analysis – email Terry Belt & The Belt Team. 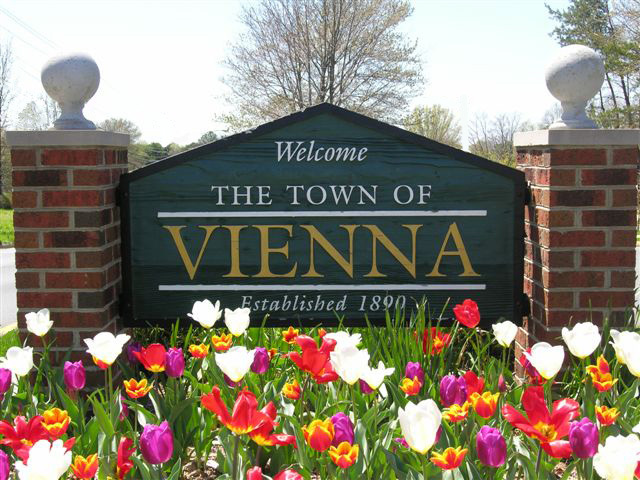 )Click here to see the Vienna homes that have been on the market for less than a week! 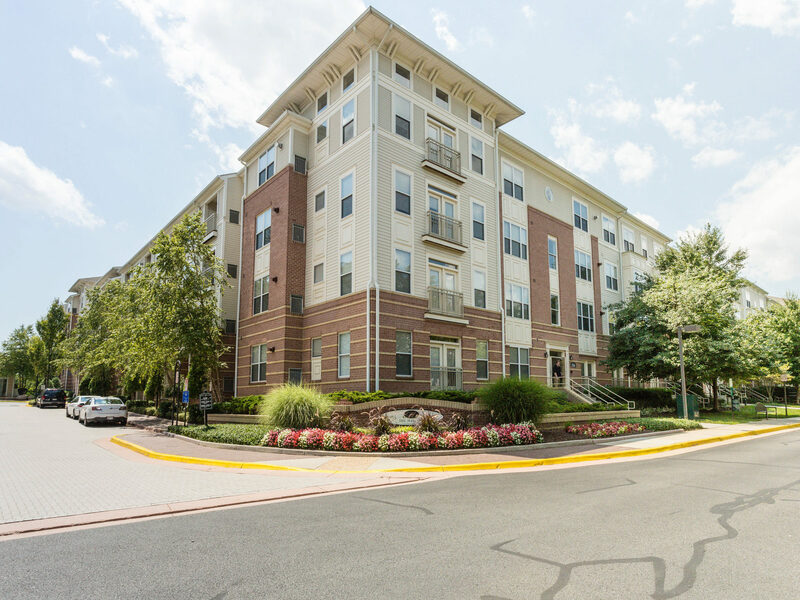 2765 Centerboro Dr #349 Vienna VA 22181 was just listed by The Belt Team! Here’s a sneak peek! Welcome to Marquis at Vienna Station! 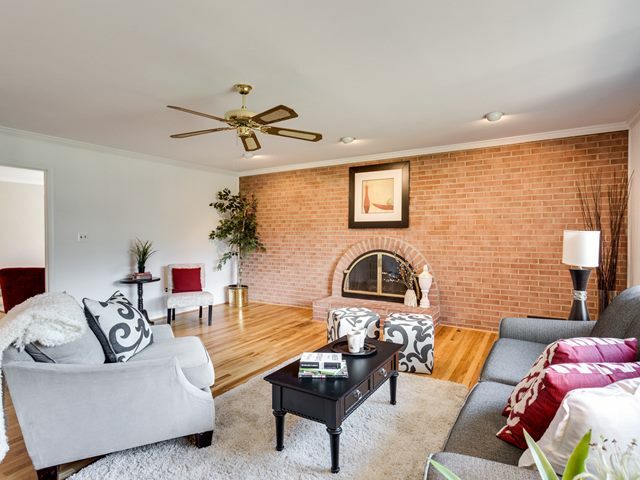 Not only is this lovely two bedroom/two bath condominium mere minutes from all the amenities of the Town of Vienna, it’s across the street from the Vienna Metro! A commuter’s dream with 2 reserved parking spaces!